FLYFUN V5 130A HV 6-14s - $199.00 : RC Hobbies at Extreme RC Electric flight Specialist, best range of ducted fan EDF jets in Australia! 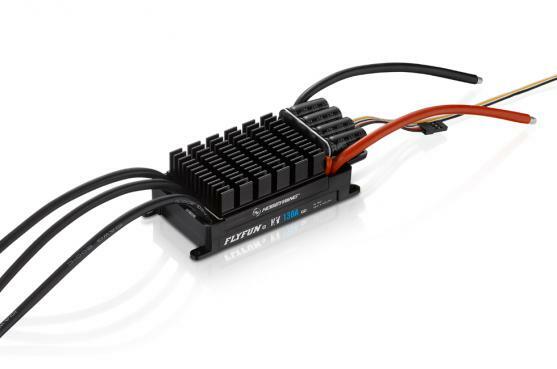 The new V5 series 130A-HV is a high power ESC suitable for large aircraft up to 14 cells lipo! 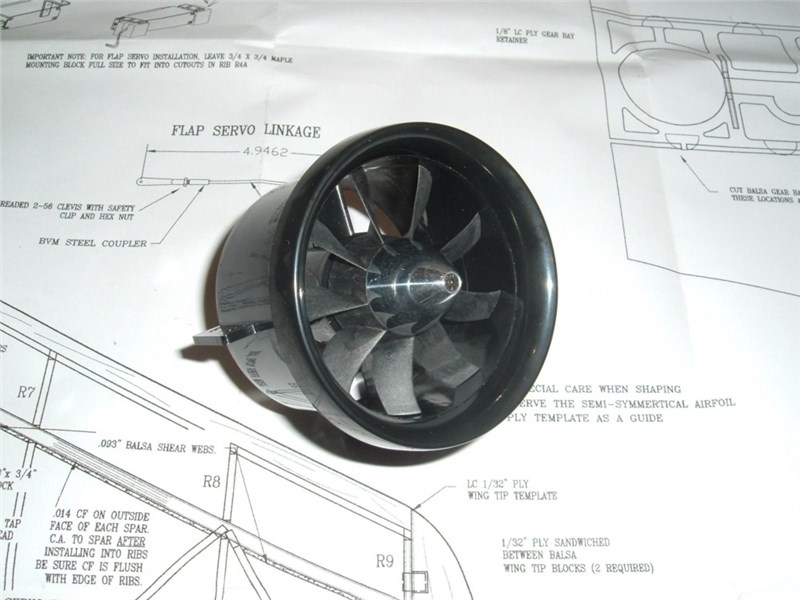 Perfect for our 127mm Ramtec fan on 12s or the Jetfan 110PRO up to 14s. Features US made MOSFET output devices and extremely high quality components. Huge heatsink casing and advanced programming, this is a serious ESC! New software and a higher Khz CPU allow the 130A HV to control large outrunners with more accuracy and handle sudden changes in throttle position that would have had the old series mis-timing. 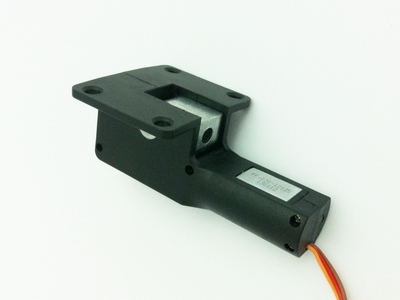 Startup arcing has been eliminated with the use of a separate resistor loaded negative cable which allows gentle charging of the capacitors and activation of the circuit before the main power cables are connected. 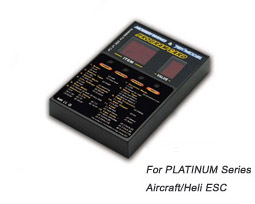 A program card is available which allows extensive setting of the timing, battery cutoff and type, braking, throttle etc. This model features OPTO coupling with no BEC, low noise emissions suitable for setups where radiated electrical noise is a problem.